If we go off of past release schedules for both Gingerbread and Ice Cream Sandwich, that would mean we will likely see 5.0 in the Fall. A name, however, was not brought up. Jelly Bean is the leading candidate amongst bloggers and media with opinions, but we all know that could change over the next few months. 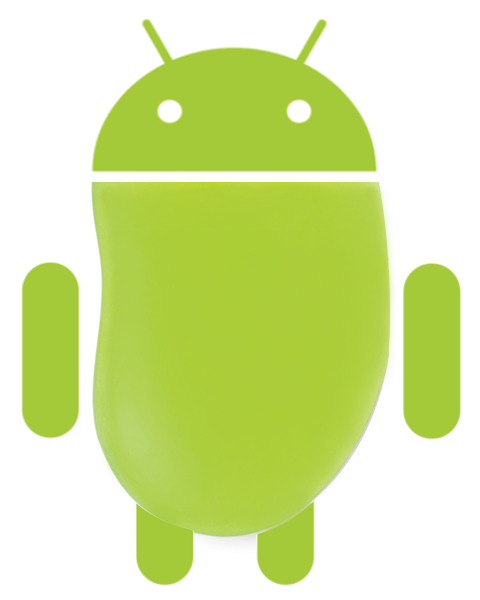 After all, Android 4.0 is still hot out of the oven.